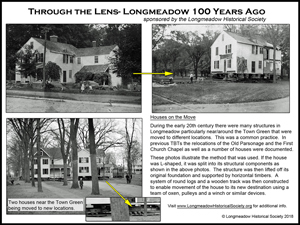 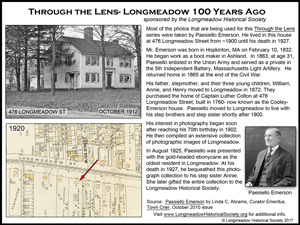 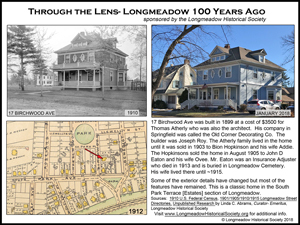 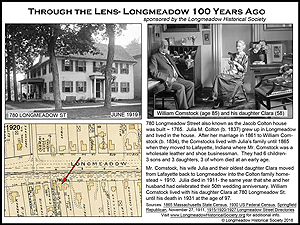 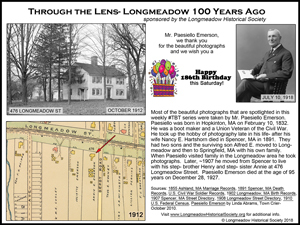 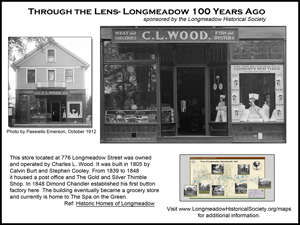 These #Longmeadow #TBTs (Throw Back Thursday) are created weekly using early 20th century photos from our Emerson collections as well as other photos in the Longmeadow Historical Society archives. 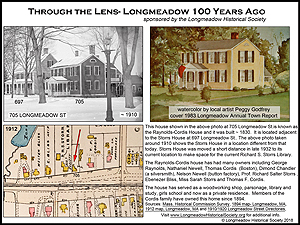 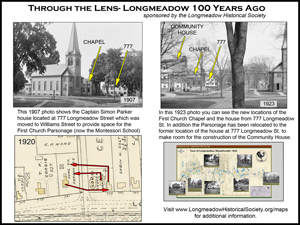 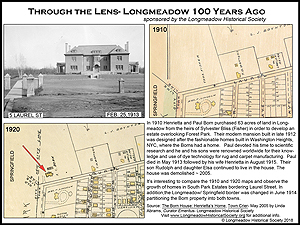 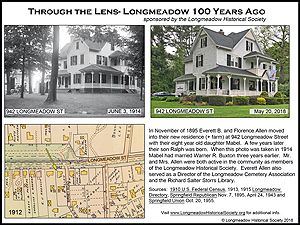 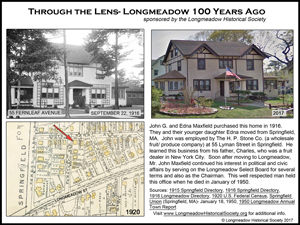 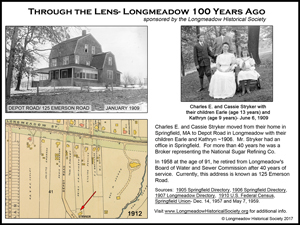 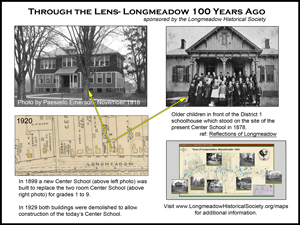 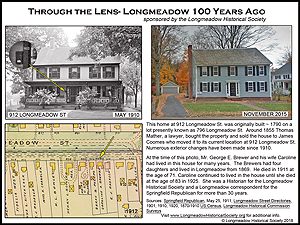 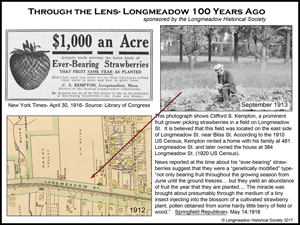 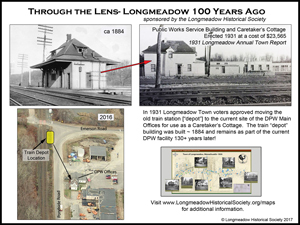 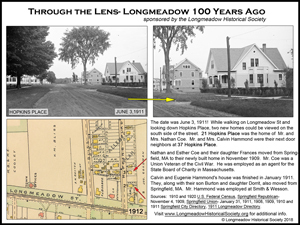 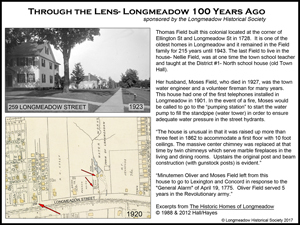 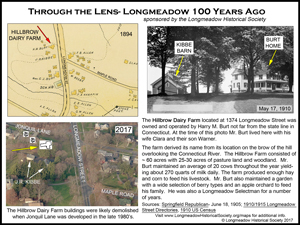 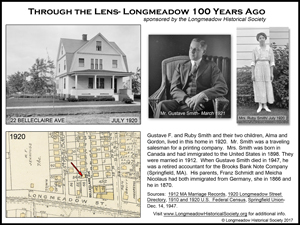 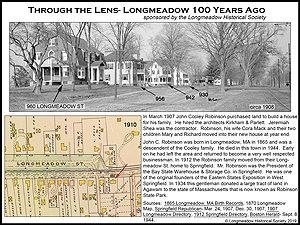 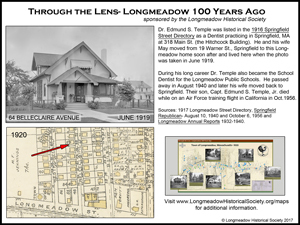 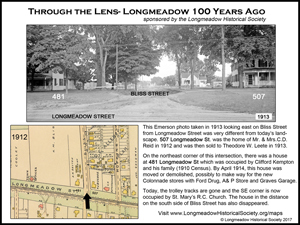 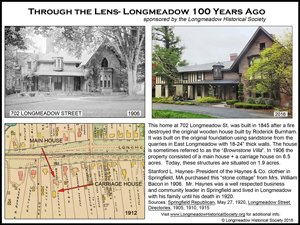 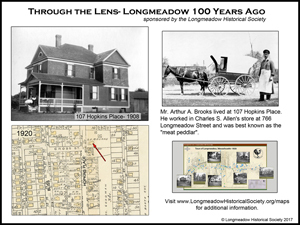 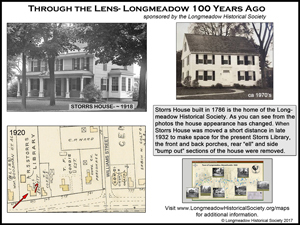 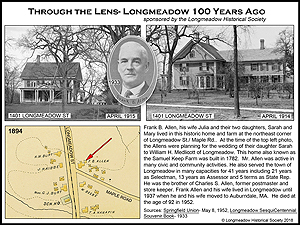 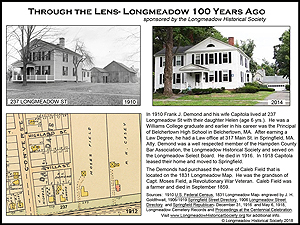 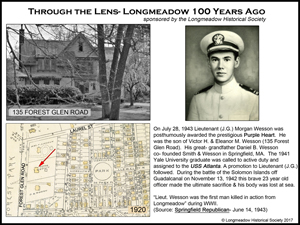 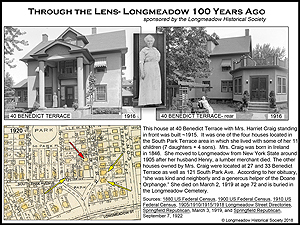 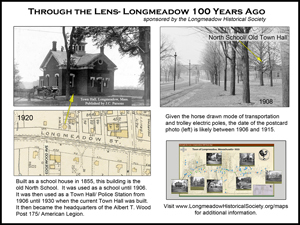 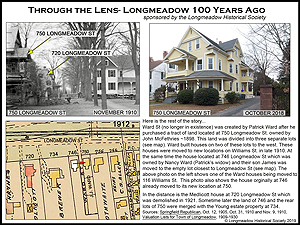 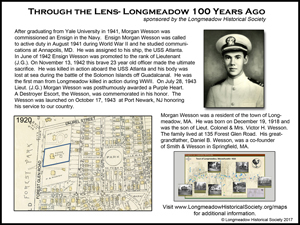 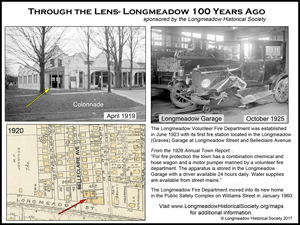 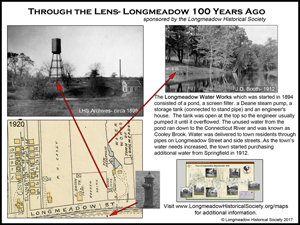 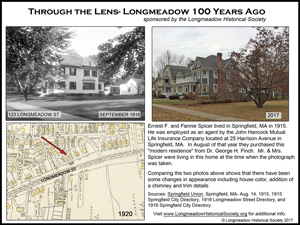 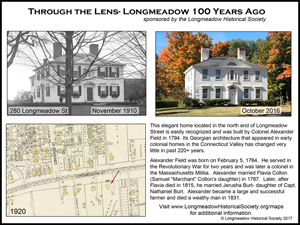 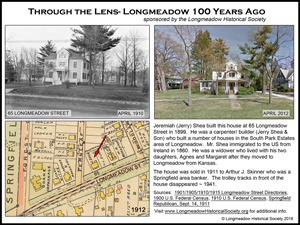 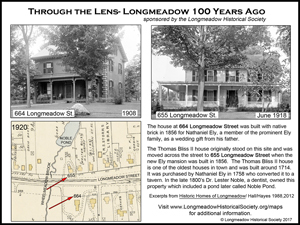 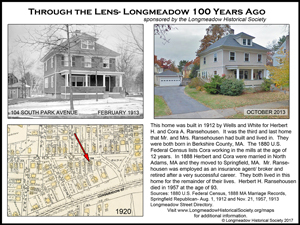 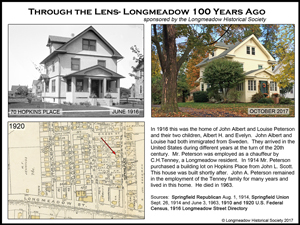 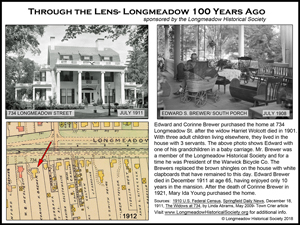 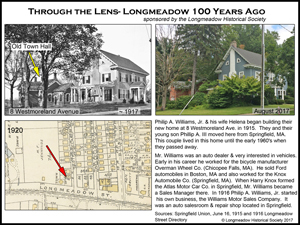 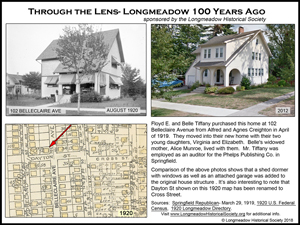 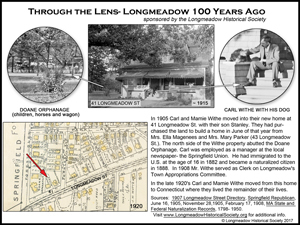 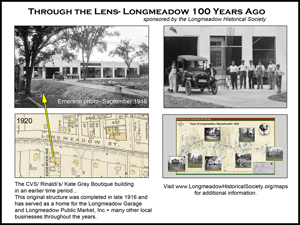 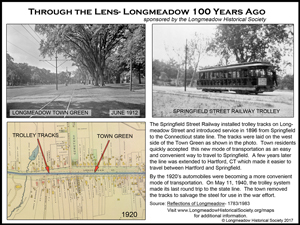 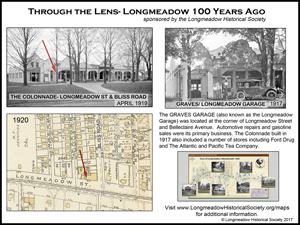 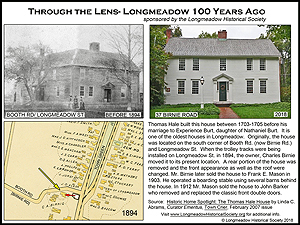 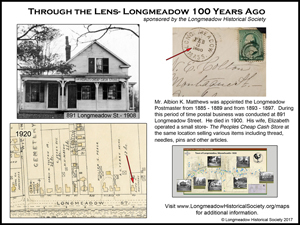 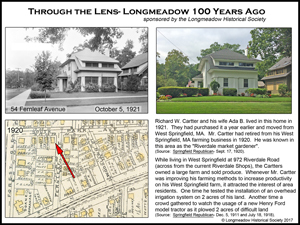 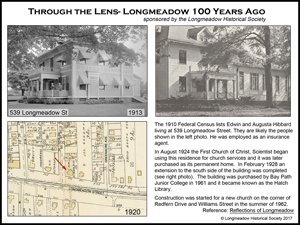 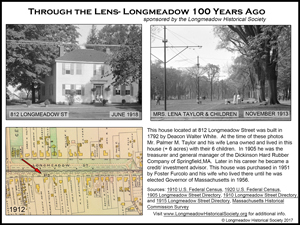 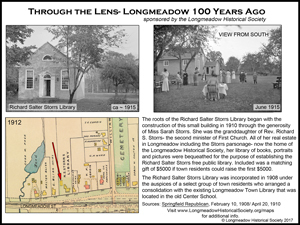 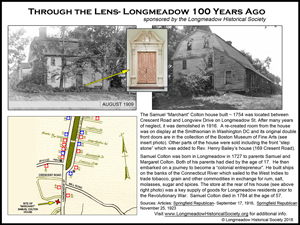 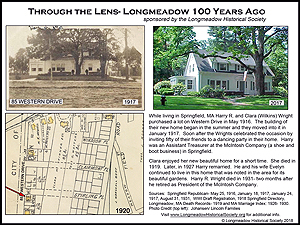 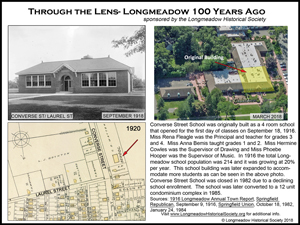 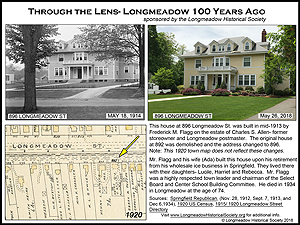 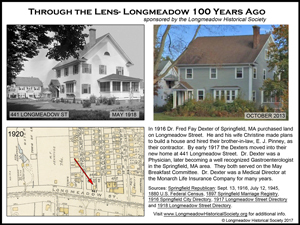 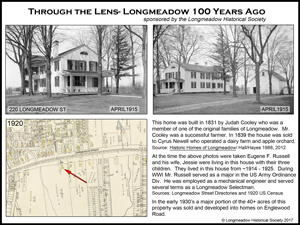 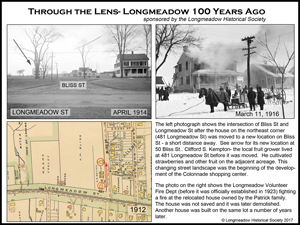 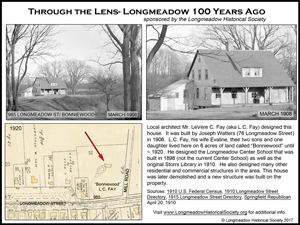 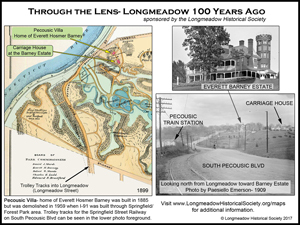 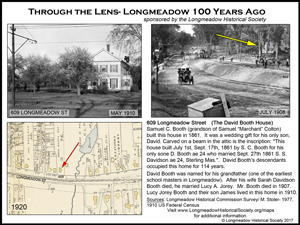 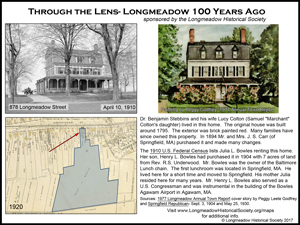 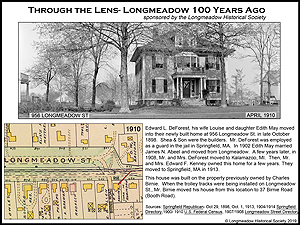 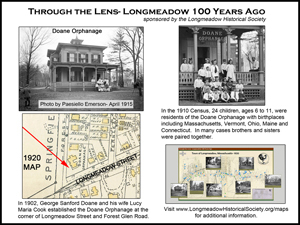 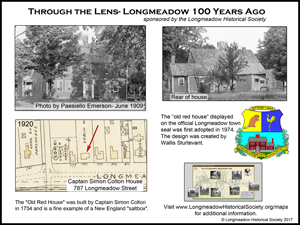 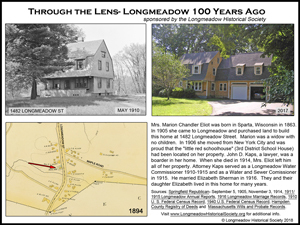 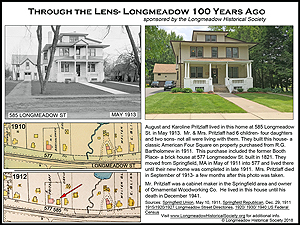 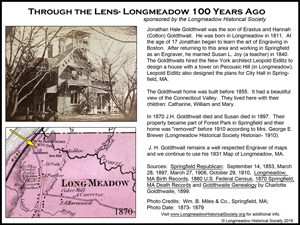 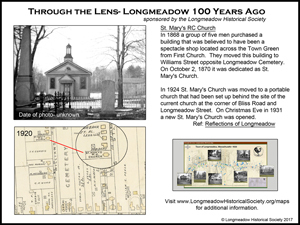 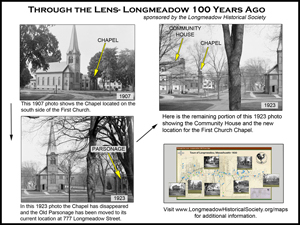 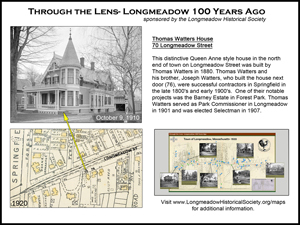 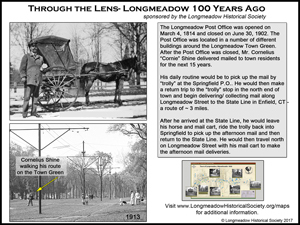 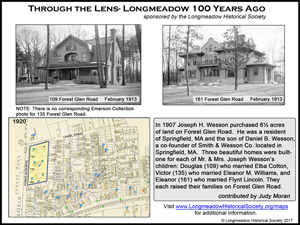 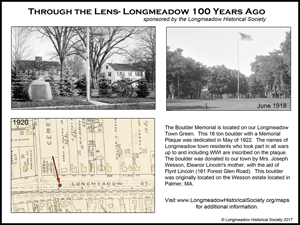 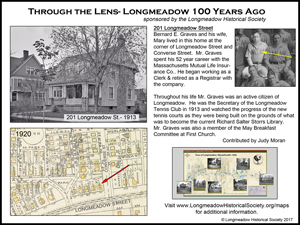 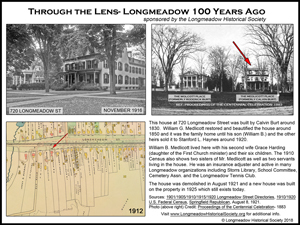 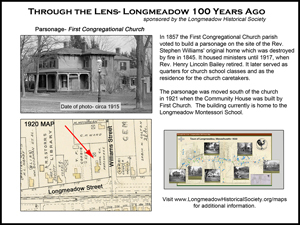 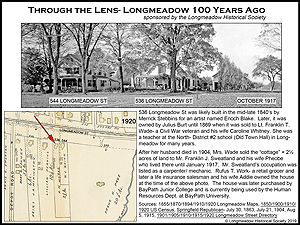 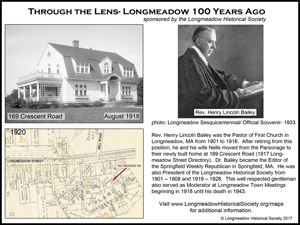 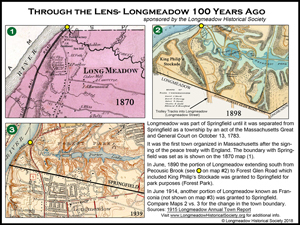 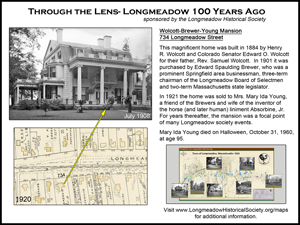 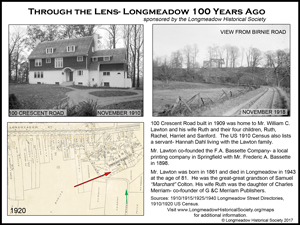 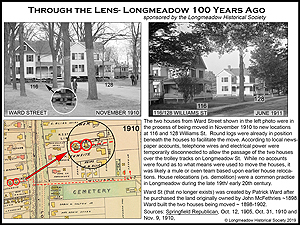 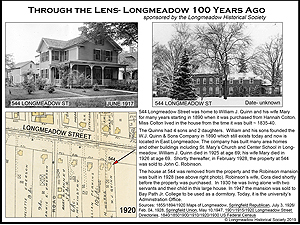 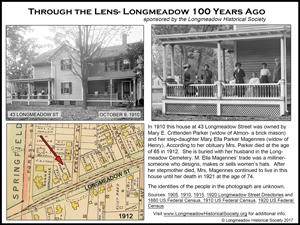 The 1894, 1912 and 1920 maps of Longmeadow help provide accurate locations for each TBT. 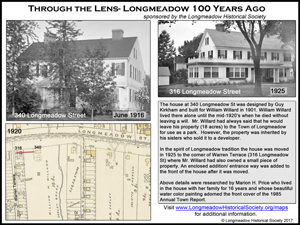 Each week these TBTs are posted on our Facebook page as well as printed in the Longmeadow News newspaper. 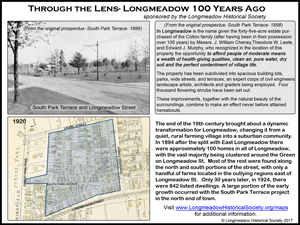 We also have a weekly e-newsletter for those who are interested. 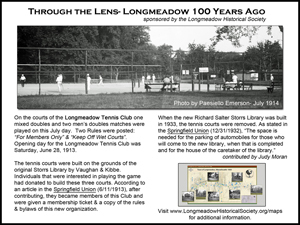 Simply sign up for this newsletter using our online form to make sure that you don't miss it.